With SSDs becoming more and more accepted by consumers, price can definitely be a deciding factor for many consumers. With this kind of a market, reducing costs is essential. 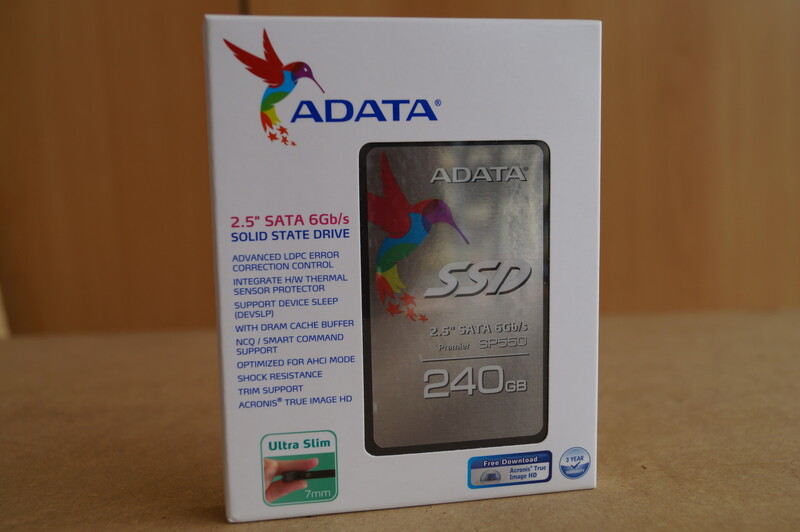 I think ADATA have made a move in the right direction with using TLC NAND on their budget SSD. With the ADATA SP550 240GB available at just Rs 5,699 on prime, I think it is really positioned well. In terms of absolute performance, it definitely does well. Its performance is probably not chart topping, but its not suppose to. It does provide a good value for money, specially if you compare to a slightly better performing Samsung 850 EVO at Rs 8,600 (250GB). What remains to be seen is how long these can keep performing, which is still an unknown. For a new buyer who can not afford to spend too much more, I think the ADATA SP550 provides a price/performance sweet spot and is a recommendation from my end. I will give it a 9/10, which is a well deserved score for this drive.